Float a trial bubble for 29 days. Upload images, name galleries, add descriptions, change images, and bio information. Control your own artist portfolio website. We'd like to thank your referrer. I am a fine artist or craftsperson, and will use my Heavy Bubble site to display my personal artwork or fine crafts. 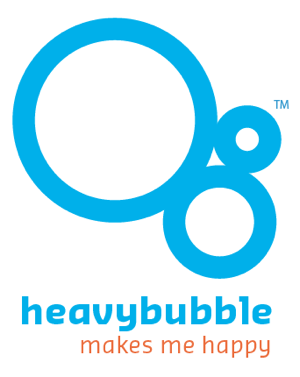 I understand heavybubble sites are not to display graphic design work or commercial photography. NOTE: posting content for other purposes will result in removal of the site.